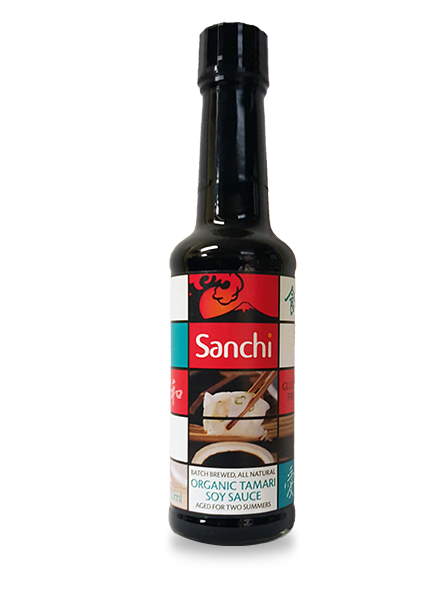 One of the oldest Japanese seasonings, Sanchi Organic Tamari is made from organic soy beans and fermented in cedar casks for 2 years. A gluten free soy sauce it is perfect for coeliacs and those with a wheat intolerance. Available in 150ml and 300ml.